Grab a cup of tea, or coffee, pull up and chair; let’s delve into the world of fanfiction (and devour three cupcakes each because, who can chat and NOT have cupcakes?). When a fan of a TV show, book, movie, etc takes the storyline/characters (or both) and writes their own story, based on it. IS FANFICTION ILLEGAL? STEALING? CREATIVE EXPRESSION? ARE CUPCAKES DELICIOUS? (fine – we won’t discuss cupcakes). DO AUTHORS YOU READ WRITE FIC? “It’s a good way for new writers to learn how to tell a story,” said Meg Cabot (author of The Princess Diaries) when asked about fic. Fans get to write about characters and stories they love (without having to deal with extensive world building and character creation). Self-insertion. This usually happens when people say things like, “I WANT TO ATTEND HOGWARTS” or, “I WANT TO TRAVEL TO NARNIA” or even, “I WANT TO SING HAPPY BIRTHDAY TO PERCY JACKSON AND EAT BLUE CAKE WITH HIM” (because who doesn’t want to eat blue cake with Percy???). Fanfiction lets fans insert themselves into that world/story. IS IT ACTUALLY ILLEGAL TO WRITE FIC? Strictly speaking, although there are SO MANY debates about this, Fanfiction is ‘frowned upon’ by a large potion of the book community(and illegal in some countries because of copywriting laws and plagiarism). PUBLISHED AUTHORS WRITE FIC?! WHO? Who is known, still today, as being an iconic fic writer (at the time she went under the alias “Cassandra Claire” (the spelling is different)). Cassie used to write loads of Harry Potter fanfiction before she started writing about Shadowhunters. Has published many works of fanfiction based off The Chronicles of Narnia, Sherlock and more. Sometimes it can be – if you write fanfic and try to sell it as your own IT IS ILLEGAL (and you can get in trouble so instead of trying to sell fic, eat cupcakes. THAT isn’t illegal). WHY WOULD ANYONE WANT TO READ FANFICTION? Tell me, DO YOU READ FANFICTION? Lots of people (60%) who participated said, “I ONLY READ ‘REAL’ BOOKS”. Which I think is completely okay (I mean, I don’t read fic – at all – ever). I DO see the appeal though, because who wouldn’t want to live in their favourite fictional worlds, forever? I don’t read fanfic because I’m a selfish sea turtle. (What are you saying, Kat? You’re not a turtle.) What I mean is, I like having authors tell their stories, finish them and leave the rest to the reader. I like that I can choose what happens to the characters once the author leaves them but, because I’m a selfish sea turtle, I don’t like reading other peoples ideas about the characters or storylines. Okay, but have their really been AUTHORS WHO HAVE TURNED THEIR FIC INTO NOVELS? Some writers turn their fanfiction into their own novels and get published. “HOW?” you ask. I’ll tell you. E.L.James (author of Fifty Shades of Grey) started her now bestselling series as a spinoff of Twilight by Stephanie Meyer called, “Master Of The Universe”. When she was optioned for publishing she changed the names of the characters and took out all the vampric parts to prevent copyright laws and thus, Fifty Shades was born. Anna Todd is a well known bestselling author of the After Series. Her novels started off with her incorporating the boys of One Direction into her story. When she was optioned for publishing, after her books on Wattpad reached over a few million people, she changed the names of the boys and then published. 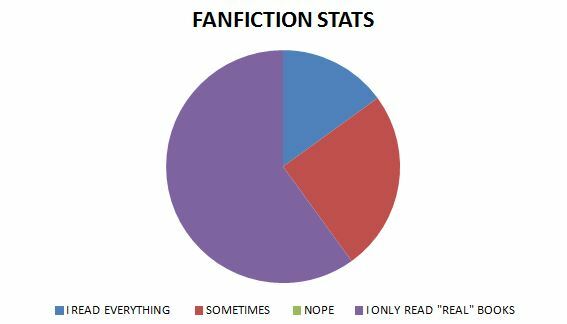 HOW DO YOU FEEL ABOUT FANFICTION? DO YOU READ ANY or, DO YOU PREFER ‘real’ BOOKS? 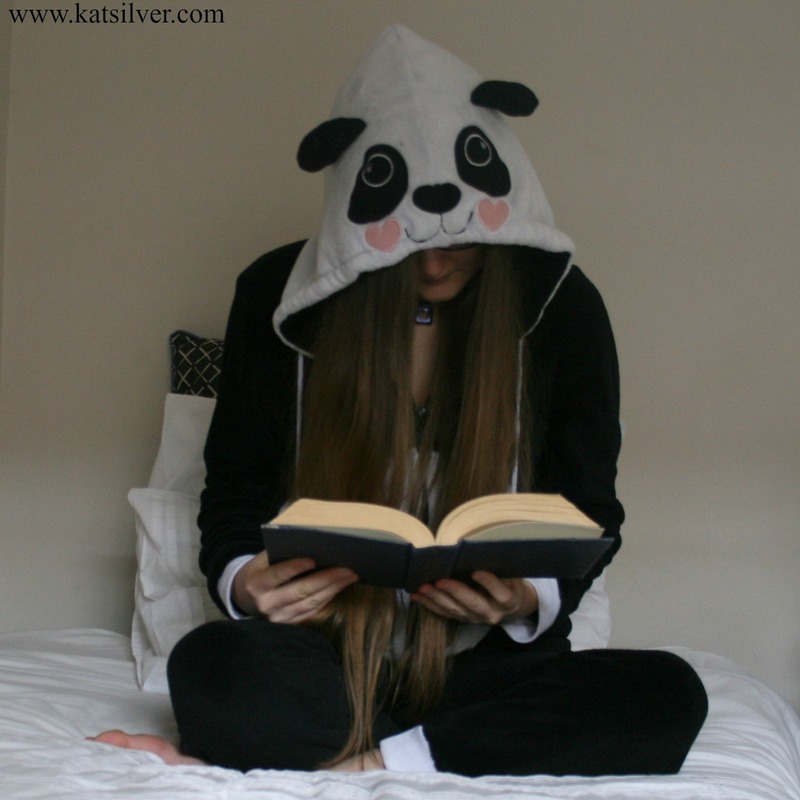 WHY DO YOU LIKE READING FIC? DO YOU ENJOY EATING CUPCAKES? and HOW ARE YOU DOING? tell me all the things. Yeah, it’s very very helpful.. thank you.. Using just their first names (Robert and Emma) would not count as fanfiction, but using their full names would. For example, in Anna Todd’s books (which started as One Direction fanfiction) her characters used the full names and appearences of the band members – but not the fact that they were in a band/celebrities/musicians/etc. That was still fanfiction because the people who’s names she used weren’t fictious.